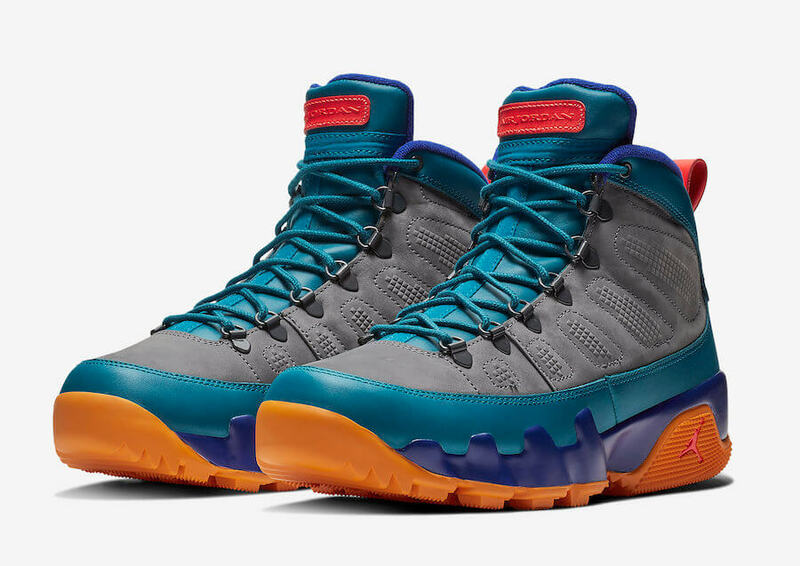 Jordan Brand is expanding their latest Air Jordan 9 Boot lineup by introducing an upcoming NRG iteration set to drop this month. 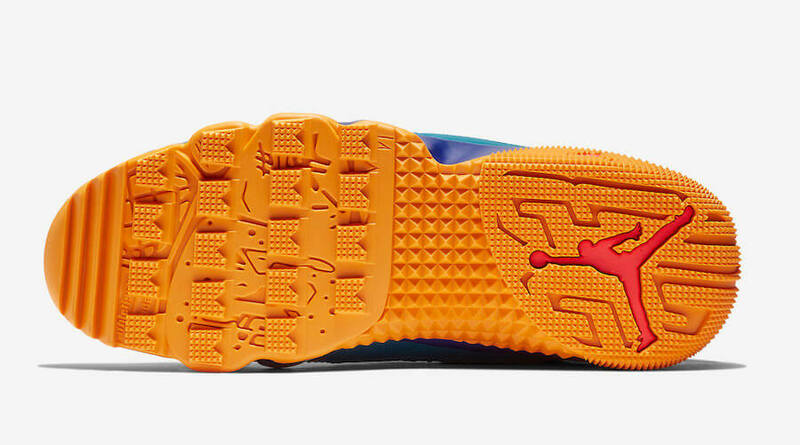 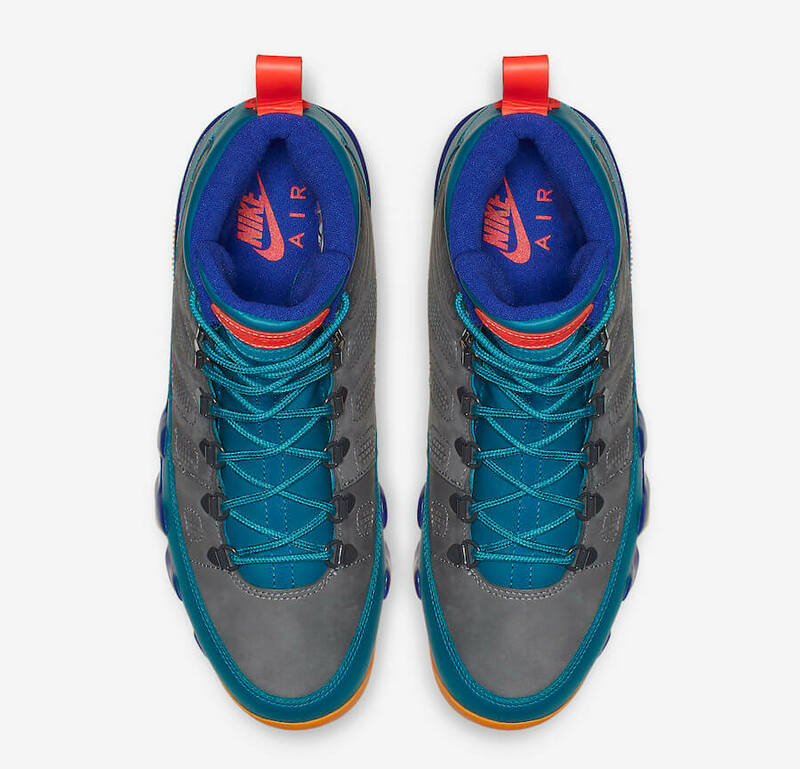 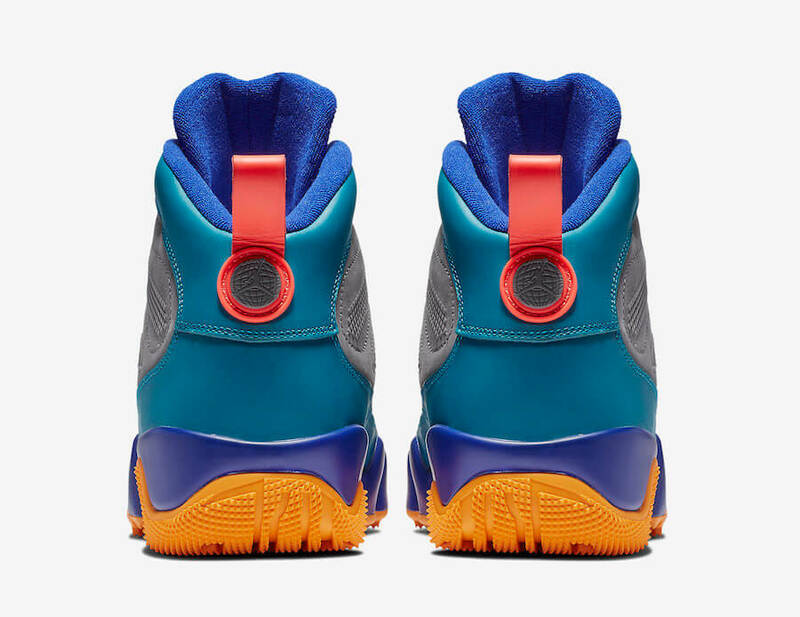 The shoe basically comes covered in a combination of Olive, Blue, Purple, Orange, and Yellow color scheme. 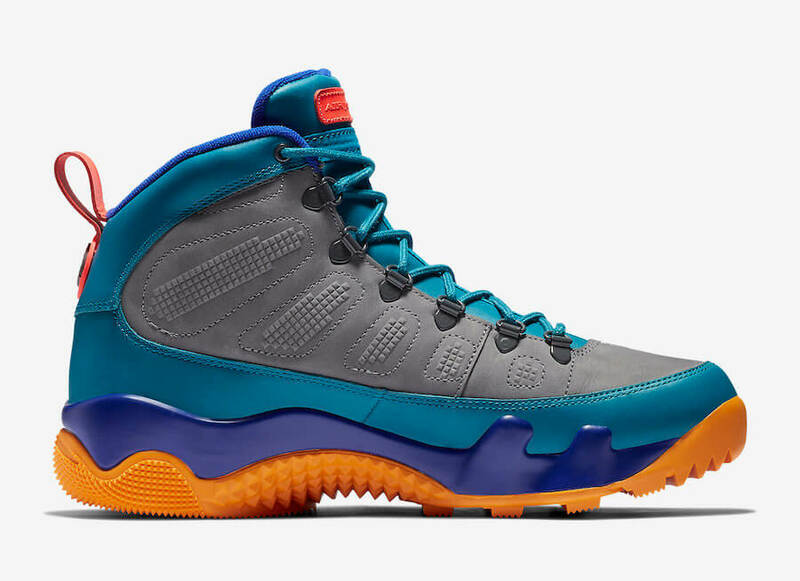 This particular Air Jordan 9 Boot has been also enhanced with D-ring lancelets, work boot-style laces and a rugged traction pattern outsole that completes the whole design altogether. 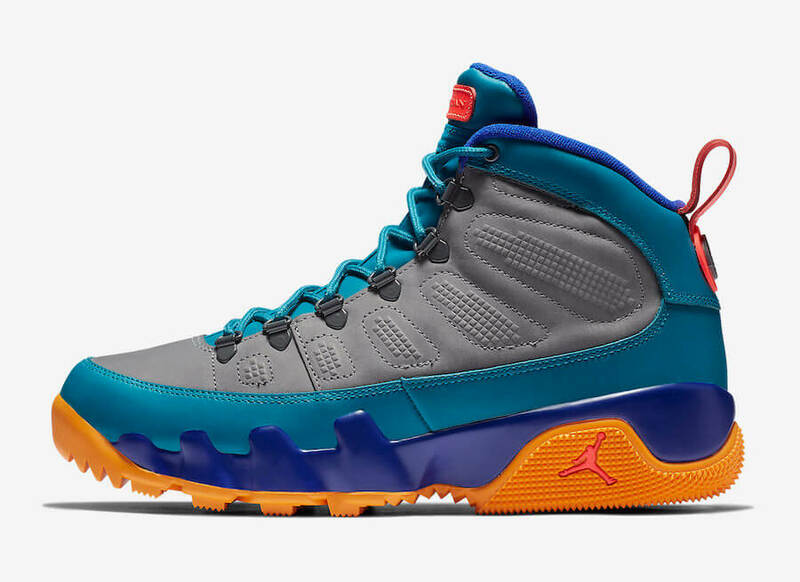 Retailing for $225, check out more detailed images below and grab a pair for yourself at any select Air Jordan Brand on 13th of October 2018.